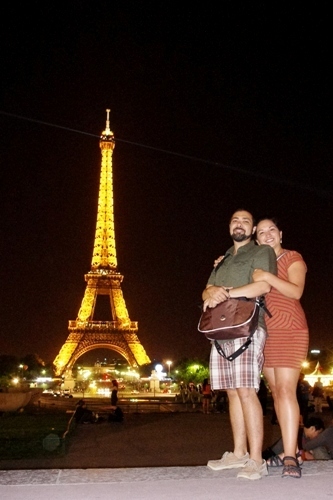 Those who want to enjoy a romantic gateway with their beloved spouse need to read Eiffel Tower facts. Even though goring to Paris is not an affordable vacation for you, you will be amazed with view and scene in the city. It has the famous and amazing Eiffel tower that you will never find in any other places in the world. Visiting Eiffel tower will be one in a life time experience for some people. Even though the cosy for this vacation is very enormous, you will glad to see this tower in your life time. Taking picture in front of Eiffel tower is a great thing to do. The wind on the top of Eiffel tower can sway your around. Now find out the location of Eiffel tower before you plan this wonderful vacation. The tower sits on the Champ de Mars in Paris, France. You have to know that almost all people in the world know the existence of Eiffel tower. In 1889, Eiffel tower was originated in front of the World’s Fair. It was found on the entrance arch. The name of the tower was derived from the name of the creator. Gustave Eiffel was the owner of the company responsible for contracting the tower in Paris, France. Do you know the height of Eiffel tower? It is has the height of 1050 feet or 320 meters. For 41 years, this structure took the name of the tallest man made structure in the world. However, it is surpassed by the Chrysler Building located in New York. If you see the pictures of Eiffel tower, you can see that main material used in the tower is iron. It is created from 10000 tons of iron. 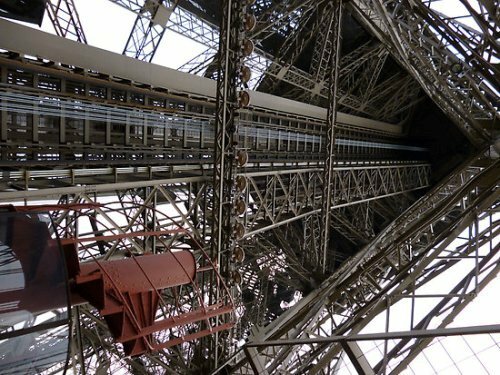 To ensure that the iron used in the Eiffel tower is not rust, the officials use 50 tones of paint. They will cover the surface with new paint every 7 years. 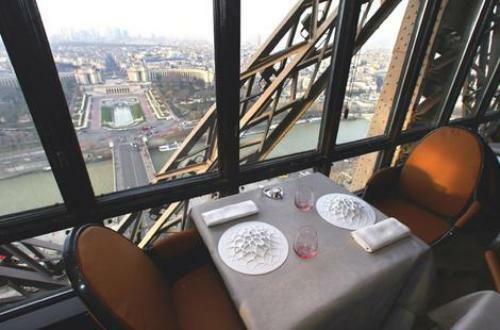 It is very safe to reach the top of Eiffel tower. The construction of this tower is wind resistant. There is no need to be afraid with the wind. The height of this tower is affected by the heat. The Eiffel tower can increase 15 cm or 6 inches if the temperature changed. Since the first opening of Eiffel tower for public, it has addressed more the 250 million people. Each year, many people from each part of the world come here. 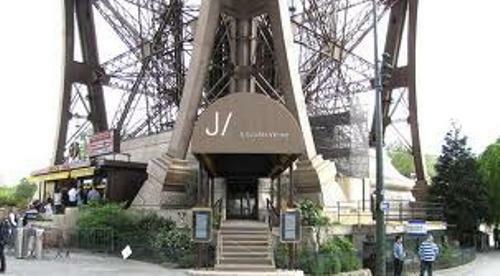 If you want to reach the highest level of Eiffel tower, you can use lift or stairs. 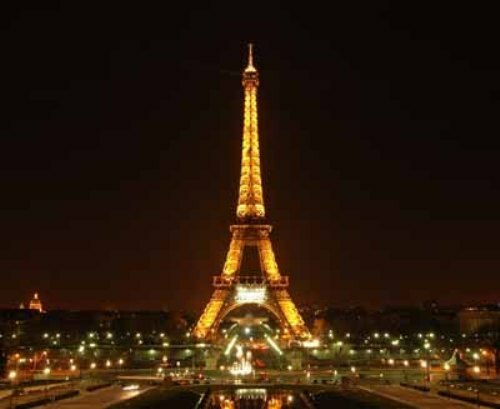 Are you interested reading facts about Eiffel tower?